The Art of Hacking is a series of video courses that is a complete guide to help you get up and running with your cybersecurity career. You will learn the key tenets and the fundamentals of ethical hacking and security penetration testing techniques. 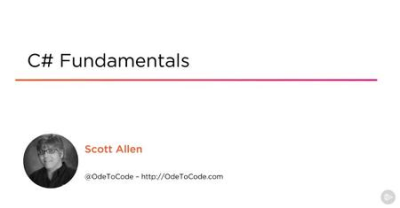 The videos in this series will provide step-by-step real-life scenarios, full demos and content deep dives. You will see firsthand how an ethical hacker performs initial reconnaissance of a victim and assess systems and network security controls security posture. 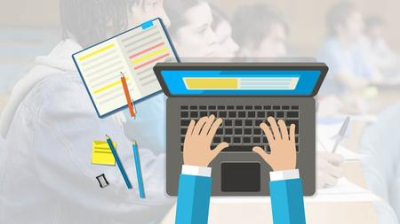 This instructor -led course introduces participants to the tools and techniques necessary to develop well-understood project requirements. Participants are introduced to Displayed Thinking, use-cases, requirements interviews ,requirements meetings, requirements documentation, and many other topics critical to the success of a complex project. Project Scope Management includes the processes required to ensure that the project includes all the work required, and only the work required to complete the project successfully. It is primarily concerned with defining and controlling "what is" and "what is not" included in the project. The processes in this knowledge area interact with each other and with the processes in the other Knowledge Areas. These processes occur at least once in every project or project phases. Note: PMI, Project Management Institute, Project Management Professional (PMP), PMP, Certified Associate in Project Management (CAPM), CAPM, PMI Agile Certified Practitioner (PMI-ACP), PMI-ACP, PMI Risk Management Professional (PMI-RMP), PMI-RMP, PMBOK, PgMP, PULSE OF THE PROFESSION, THE PMI TALENT TRIANGLE and The PMI REP Logo are registered marks of the Project Management Institute, Inc.
A sample from the main course "HTML and CSS for beginners"
DR Ford opens his own session to illustrate how he improves mixes, including vocal mixing tips, the theory of how to work with drums from tracking to mastering, and the principles of parallel processing. Ford DR improves efficiency by using less processing, and it shares philosophy and tips to help redefine your mixing approach. 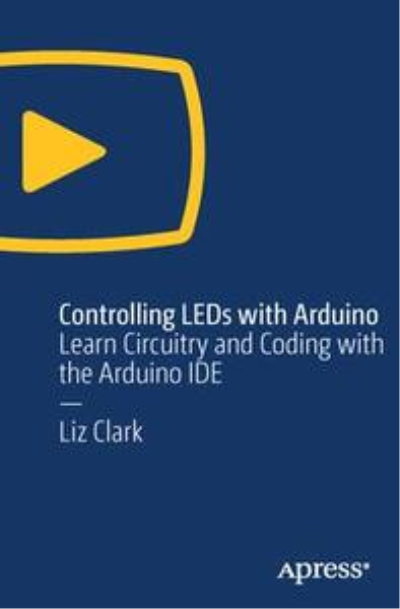 This video focuses exclusively on LED control and gradually builds in difficulty to integrate more complicated circuits and coding concepts in the Arduino IDE. LEDs are great for visualizing data so you will be able to see some of the more complicated concepts, such as pulse width modulation (PWM) and analog control, in real time on the breadboard. 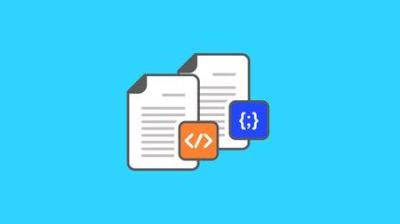 This course gives you everything you need to become a productive C# developer on any platform. 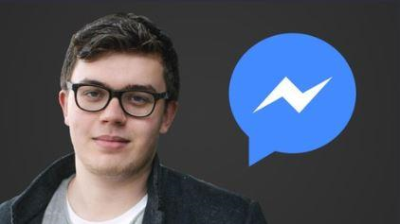 In this course, I will turn you into a professional chat bot creator & online marketer focussed on Facebook advertising. These are many qualities of a successful writer discussed in this course. A few important ones are mentioned repeatedly.